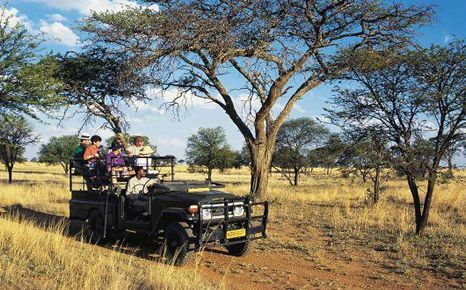 Pilanesberg is one of the few places in South Africa that includes nearly complete, original fauna, including the famed Big 5 – elephant, lion, rhinoceros (nowadays endangered), leopard and cape buffalo. Pilanesberg is only 40 minutes drive from Boubou B&B. You can visit the park on your own, or you can book a guided tour.